" You need to understand that life isn't what you're given, it's what you create, waht you conquer and what you aim to achive." I recently blogged an emotive and stunning boudoir session from a past trip to Verona (you can see it here). 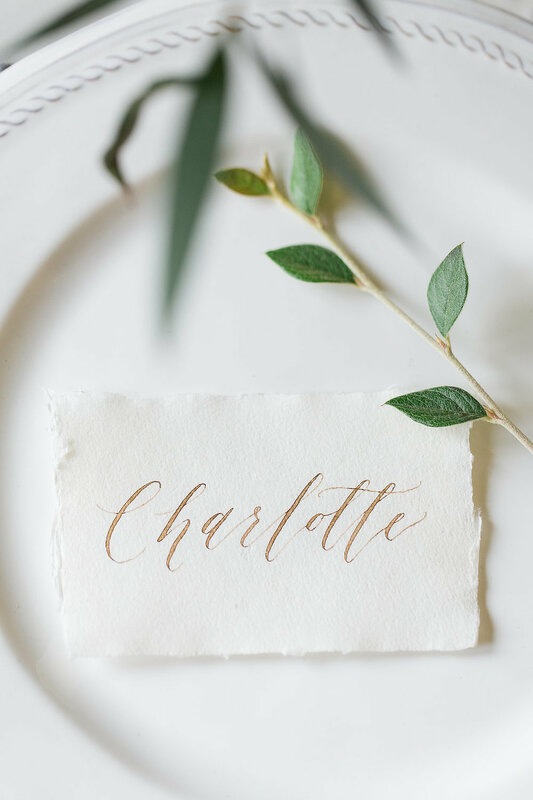 From that same incredible trip and along with a remarkable team, we were able to capture some of the prettiest organic wedding inspiration. 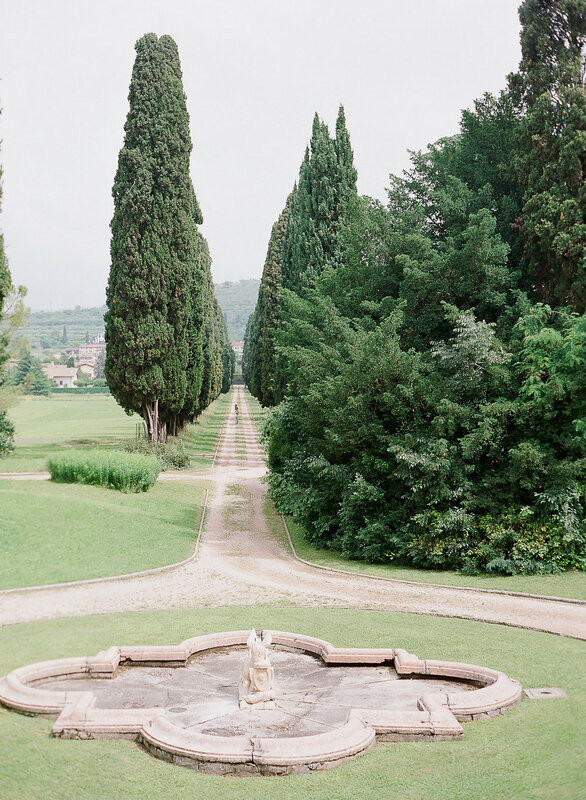 The stunning Villa Ca’Vendri acted as a muse for our elegant wedding editorial, surrounded by ancient architecture and nooks and cozy corners around every bend. 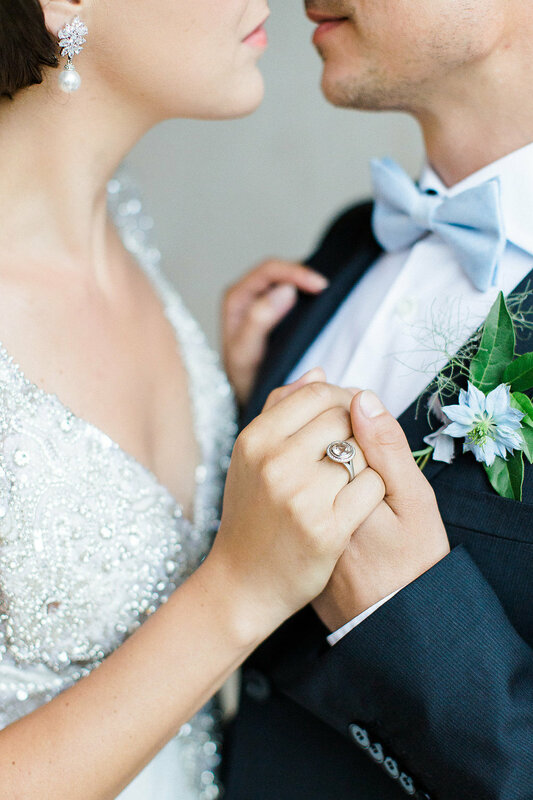 For a wedding at this prestigious venue, only a black tie and timeless affair could match. rilliant stylist Simone Gebsattel dreamed up a soft and romantic color palette of subtle grey and pale blue, which perfectly complemented the organic feel. 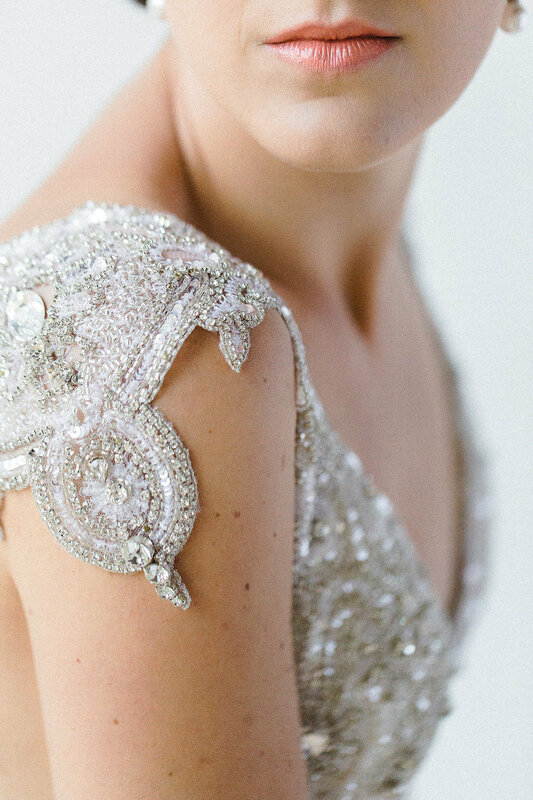 Our bride’s embellished Anna Campbell was a show stopper with the cap sleeves and beautiful embellishments and beading. 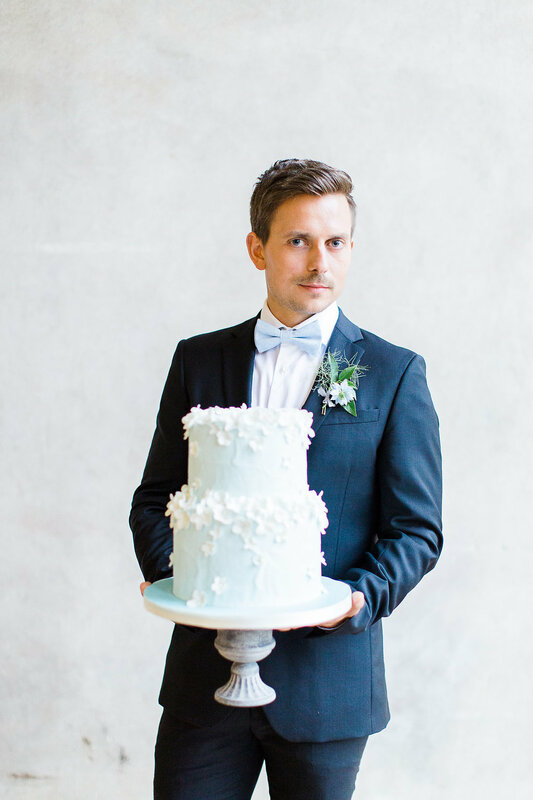 Our groom was as classic as could be in his blue tux and blue bow tie, a wonderful men’s look. The florals were hand-gathered, yet sophisticated and we were blown away by Alina Gerber‘s gorgeous hair and makeup look. 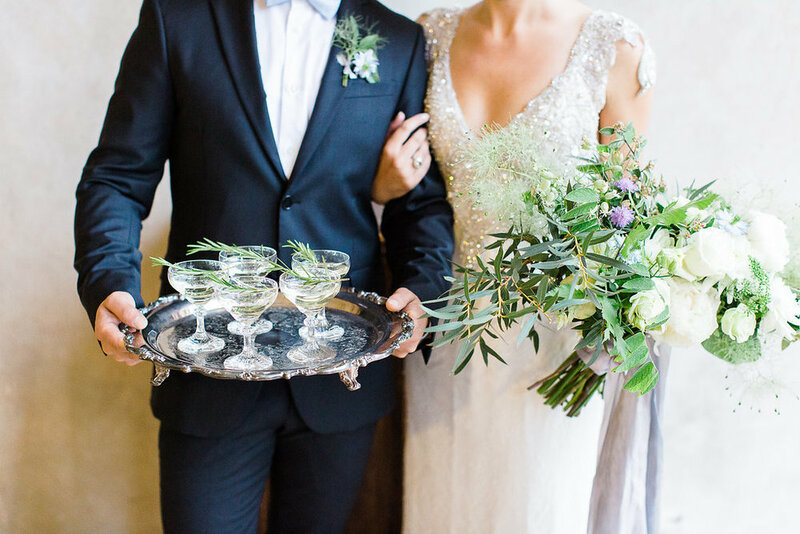 I absolutely love the idea of a ultra romantic Verona destination wedding ….